Plastic surgery can achieve impressive changes. 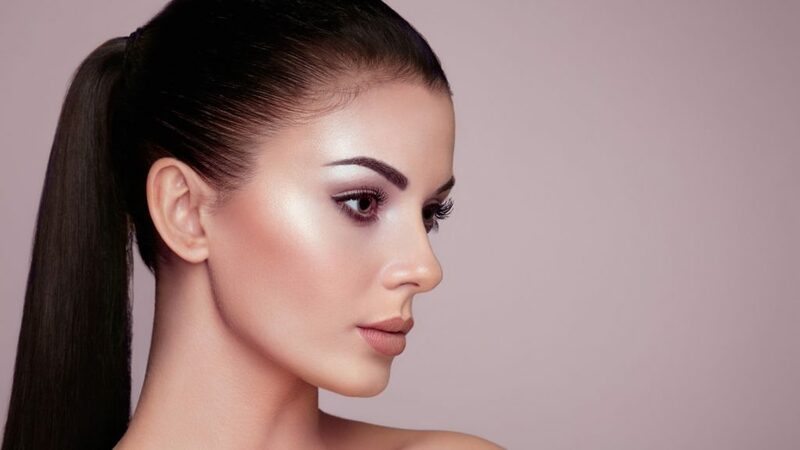 If you desire a more subtle improvement, want to enhance your surgical results, or want to minimize your recovery time, consider the many safe and effective non-surgical procedures. While these treatments often do not require extensive training to perform, your choice of practitioner will directly affect your safety and the quality of your results. 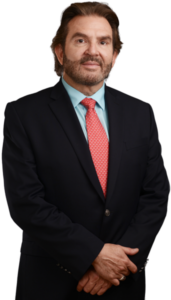 Dr. Ricardo Vega is dedicated to excellence in the field of Skin Care. He offers proven treatments that are appropriate for the individual patient. Silhouette soft ​restore the shape of your face making a correction of the sagging tissue and increasing the production of collagen.